Single player still makes the console launch, though. 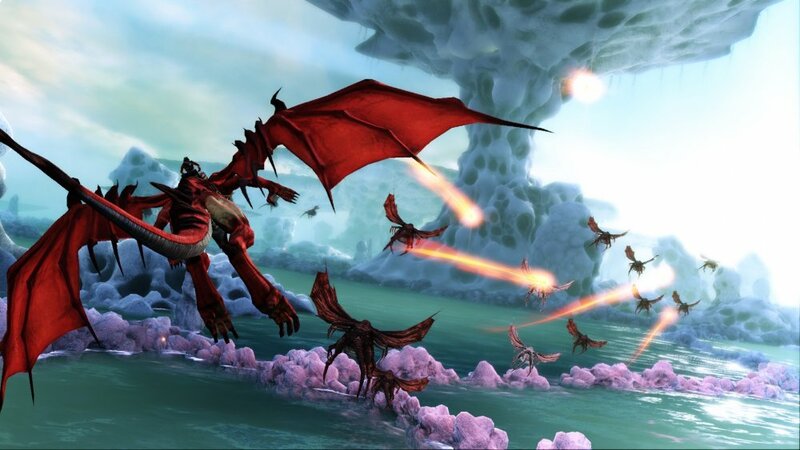 Anybody who was a fan of the old Panzer Dragoon games must have been tickled pink by the unveiling of its spiritual successor, Crimson Dragon, at the Tokyo Game Show in 2011. The project suffered some delays, a console shift from the 360 to the Xbox One, and dropping the dreaded Kinect Requirement, before it was ready to let us take to the skies on November 22nd. There is something of a catch, however. The much touted three player co-op isn't going to launch with the game proper. 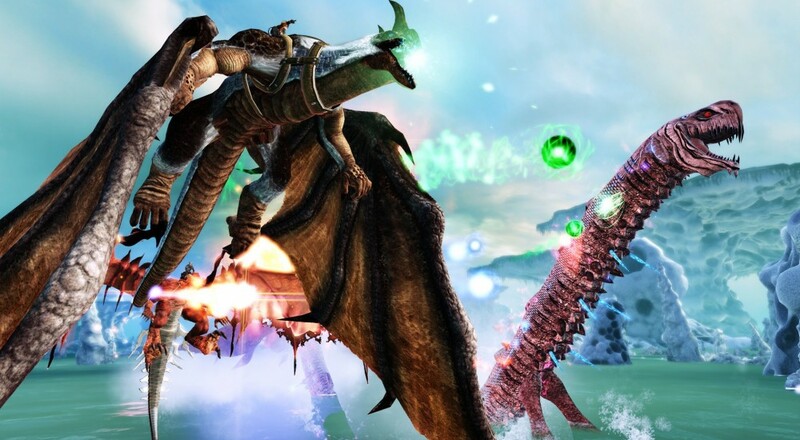 Those who wish to game with friends will need to find something else to occupy their time until December, when the multiplayer will be patched in. There's sort of a running theme with games getting major content patches added post launch. Back before the developers could issue patches to games via the power of the internet, games had to be finished in their entirety before they were released to the public. Bugs had to be fixed before the product went out the door, lest your game be smote by gamers and critics alike. Now, even broken games can waltz right into our consoles with the promise that they'll be fixed with the infinite power of the internet. I can also envision a world where the developer for Crimson Dragon just starts yelling at me. "What's that? You want multiplayer in with the launch of the game? You mean the fulfillment of your childhood dream to fly around an alien world on the back of a fire-breathing dragon isn't good enough for you? You sicken me."